The young tycoon appeared to be China’s unofficial energy envoy, meeting presidents across the globe and even becoming an adviser to a European government. In 2016, he ranked No. 2 on the Fortune magazine 40 Under 40 list. As that case plays out in a Manhattan courthouse, the world is offered a rare glimpse into the complex relations between private business and the Chinese state — and with it, a cautionary tale of what happens when a Chinese company fails abroad. As the chairman of CEFC China Energy, Ye snapped up the country’s oldest football club, Slavia Praha; a brewery; a share of the Travel Service airline group; a publishing house; a neo-renaissance building; a stake in the investment bank J&T Finance Group; and a building in the Czech capital Prague, intended for use as the company’s European headquarters. From its founding in 1993 until 2003, the Czech Republic was led by Vaclav Havel, a dissident turned elected politician, whose impassioned campaigning had helped topple the country’s former communist government and usher in a new era of democracy. Throughout his decade in office, Havel made no attempt to hide his disdain for China’s own communist rulers, regularly meeting with the Dalai Lama — who is considered by China to be a dangerous separatist. Relations changed with the election of Milos Zeman to the top office in 2013. 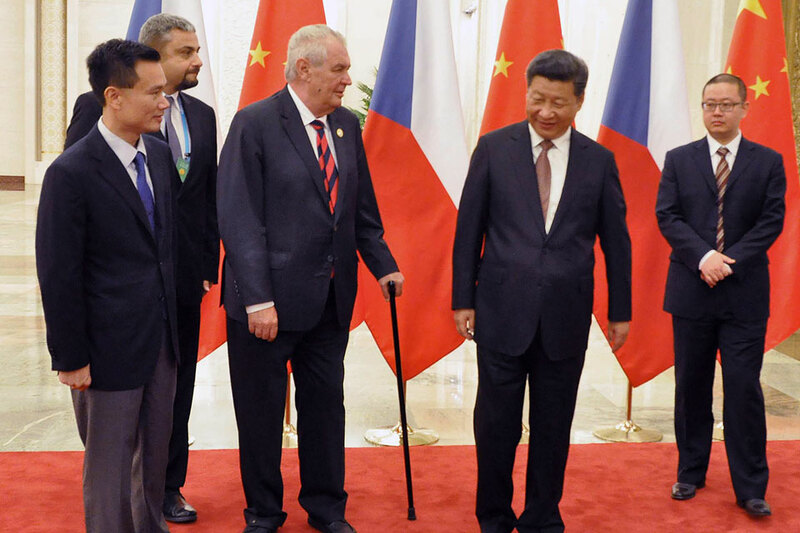 Touted as the Czech Republic’s first China-friendly president, Zeman was keen to facilitate increased trade between Beijing and Prague. 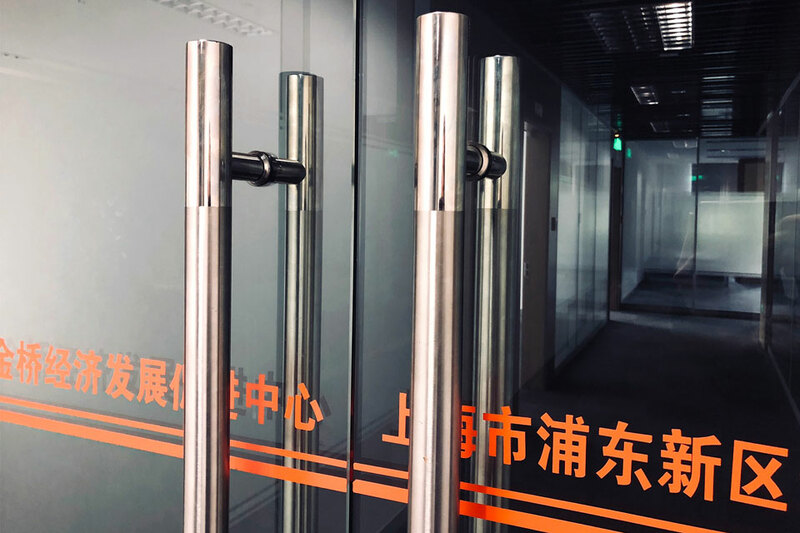 The following year, a Czech entity would become the first wholly foreign-owned company to provide loans across China, a huge coup in the country’s relatively untapped consumer credit market. Shortly after Ye’s appointment came his high-profile splurge. The deals made no commercial sense, says Martin Hala, a leading Czech academic in Chinese studies. But they sent a clear message from Beijing to the international community that China now had a firm friend in Europe. That was important. Chinese President Xi Jinping’s flagship Belt and Road initiative aims to export Chinese commerce, goods and influence across the globe. A foothold in the Czech Republic gave China a gateway to Europe, and a valuable political ally within the European Union, Beijing’s largest trading partner. “Journalists would be calling me up asking: ‘What do you know about this? '” says Laban Yu, the head of China research at the Jefferies Group investment bank. He would shrug. CEFC China Energy “came out from nowhere,” says Yu. For years, rumors had circulated in China that Ye was a People’s Liberation Army (PLA) princeling — the name given to offspring of the founding fathers of the People’s Republic of China, who used their power to amass vast wealth. Many princelings hold top positions in state-owned enterprises (SOEs) or are high-ranking politicians. President Xi, for instance, is the son a former vice premier of the State Council. In China, princeling status is often considered the fastest way to get rich. 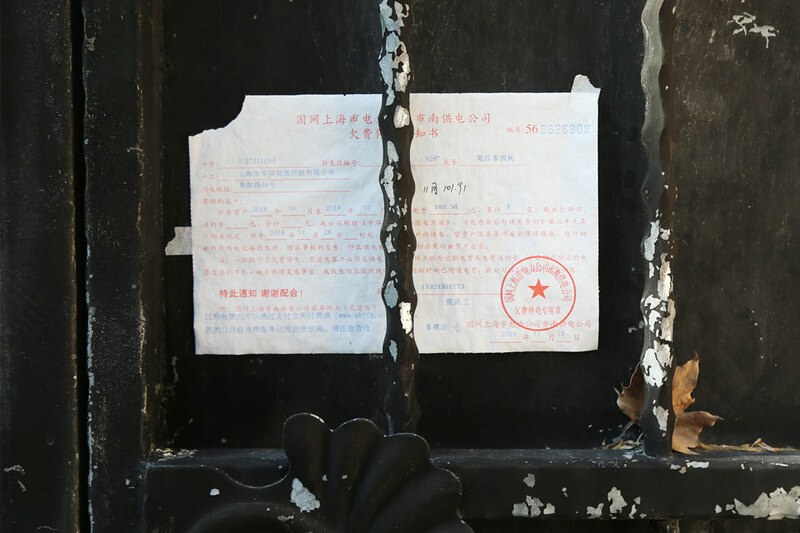 Onlookers theorized that Ye Jianming’s grandfather was a high-ranking Communist Party official called Ye Jianying. A biography of the younger Ye in a 2012 financial report seemed to support claims of high-level PLA ties. It states that from 2003 until 2005 he was the deputy secretary general of the China Association for International Friendly Contact (CAIFC). That group is a purported political arm of the Chinese military, according to a report by the Project 2049 Institute, a US-based organization that researches Asia security issues. Stylistic similarities between the CEFC China Energy and CAIFC logos did nothing to dispel the idea that Ye was linked to the military. 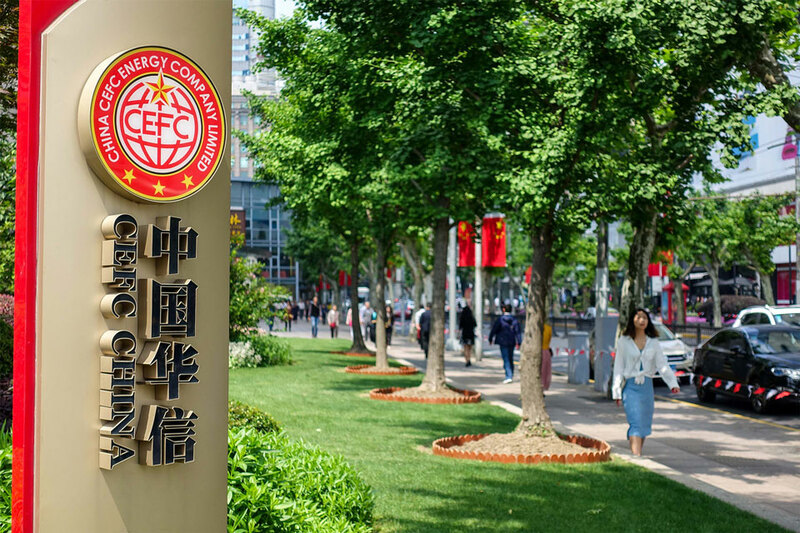 From the yellow stars in its logo to the fact it had China in its name — a privilege normally reserved for state-owned companies — CEFC China Energy’s messaging strongly suggested state ties. So why was Ye denying links? 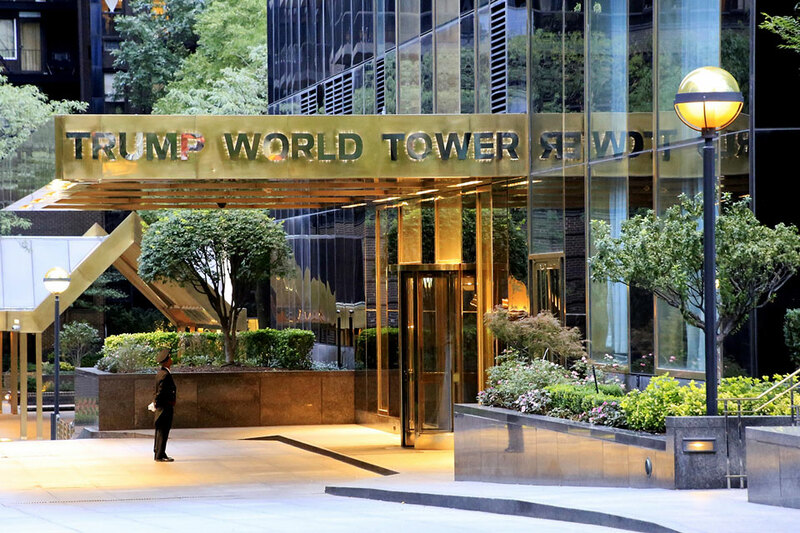 Bonnie Glaser, director of the China Power Project in Washington, says she was introduced to Ye in 2010, in Shanghai, through a PLA admiral who was writing the proposal for CEFC China Energy to set up an NGO at the United Nations. The admiral wasn’t overly influential or wealthy, she says, but spoke good English and knew Western procedures. The following year, Ye’s NGO was officially recognized by the UN. “To me, it’s a story of how people who are really unimportant can make things happen,” says Glaser, who has advised the US government on Chinese affairs. In his Fortune interview, Ye provided an alternative story to the PLA princeling rumors: After a stint in the forest police, while still in his early 20s, he somehow managed to buy oil assets at auction from a businessman who had fled Ye’s home province of Fujian in southern China. Ye insisted it was Hong Kong and Fujian businessmen who gave him the cash. “But why they would put a 20-something in charge of that is totally mysterious,” says Chubb. Chinese journalists who subsequently traveled to Ye’s parents’ home claimed his family were modest fishermen. 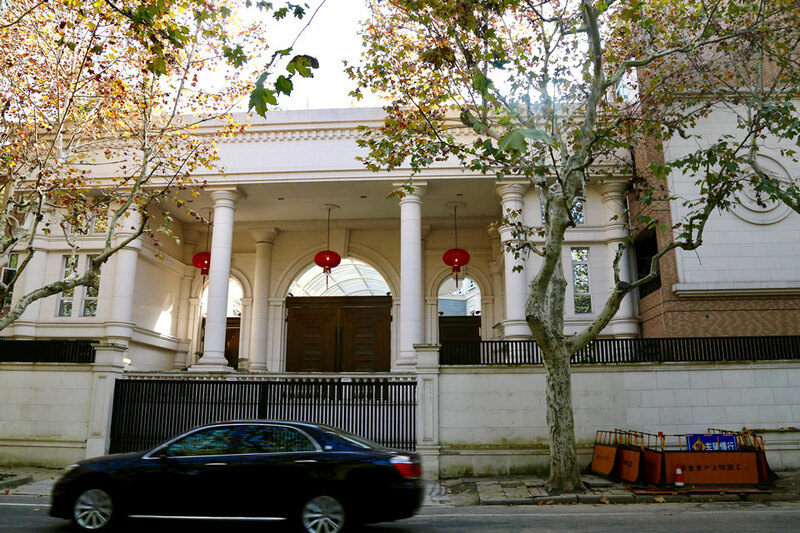 On a quiet, tree-lined street in Shanghai’s former French Concession district, amid the city’s most historic and expensive real estate, lies the CEFC China Energy compound. 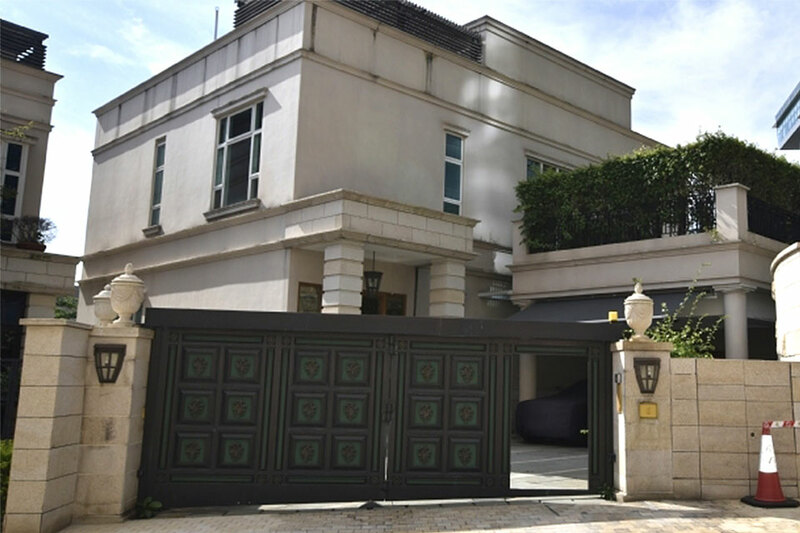 Designed as a Western-style palace, the compound features 20 villas replete with white marble pillars, as well as a Chinese pavilion. 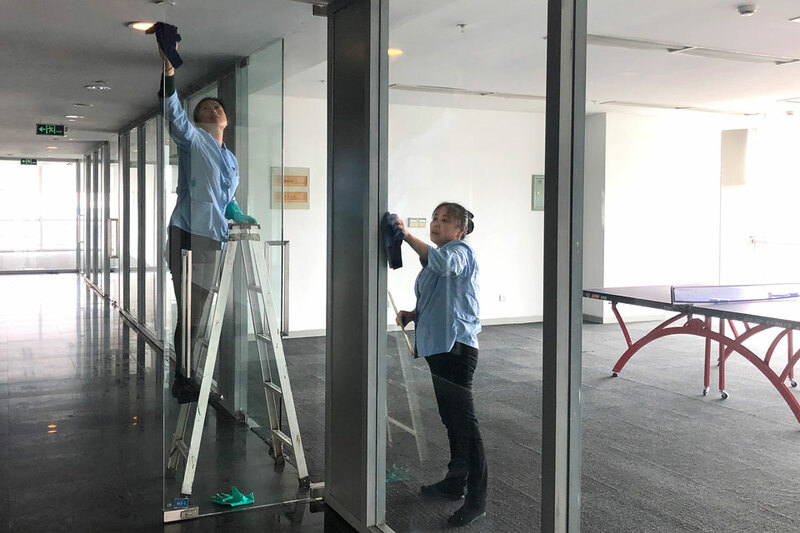 Once the headquarters of the firm, today all CEFC China Energy signs have been stripped from the gate. Ye relocated to Shanghai from Fujian around 2009, according to records seen by Chinese financial news outlet Caixin. “He was part of a Fujian clique that all rose together,” says Chubb, whose blog, South Sea Conversations, has closely tracked the CEFC China Energy story. The group emerged while Xi Jinping was still in the Fujian government. It moved to Shanghai around the same time as Xi did — although it is unclear whether or not their lives intersected. 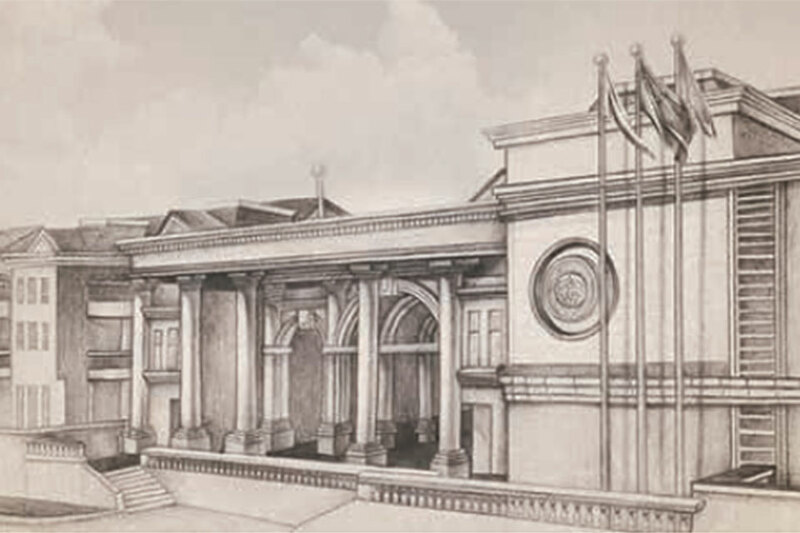 It was in Shanghai that Ye’s business empire mushroomed. He became the epicenter of a multi-billion-dollar constellation of companies based in the Czech Republic, Singapore, Hong Kong, Bermuda and mainland China. In 2011, his company’s NGO, the China Energy Fund Committee, was awarded consultative status at the UN. It was a highly unusual, if not unprecedented, move for a private energy company. Why a Chinese energy company would fund an NGO at the UN puzzled Glaser, the US academic who had met Ye. Officially, its mission was to serve as “a high-end strategic think tank” on energy. Much of the NGO’s time was spent holding conferences on the Belt and Road initiative. The events were surreal for being so “pro-China,” says Glaser. Still, they attracted an impressive crowd. A former head of an oil conglomerate, US and Russian ex-diplomats, and retirees of America’s National Security Agency and the CIA all appeared at the NGO’s events. “I remember … thinking, wow, they’re bringing in really senior people now,” says Glaser. At the UN, employees of Ye’s NGO were rubbing shoulders with some of the most important men in the world. In the four years after the NGO arrived in New York, CEFC China Energy’s revenue grew by 25% annually, according to the company’s website. With better political connections came bigger international deals. In 2016, for example, CEFC China Energy established trade deals in Georgia and reached a $680 million agreement — which has since fallen through — with a Kazakh state oil and gas firm. The next year, it spent $900 million on a stake in a huge oil field majority-owned by Abu Dhabi National Oil Co.
“There is no type of project that doesn’t qualify as Belt and Road, and no continent on the planet that doesn’t have Belt and Road,” says Christopher Balding, an associate professor at the Fulbright University Vietnam. Due to tight capital controls, Chinese companies struggle to move money abroad, he explains. Calling deals “Belt and Road” projects helps companies gain the support of the Chinese government to do business internationally and move money out of China, adds Balding. In September 2017, CEFC China Energy announced its most high-profile investment yet. The company was to buy a 14% stake in Russian oil giant Rosneft for $9 billion — the sort of super spend usually reserved for a state-owned company. The government of Uganda has said in a statement that it was “erroneous” to say Kutesa was involved with the alleged bribery. Ho’s lawyer declined to comment, but his client has pleaded not guilty to the charges against him. For example, according to emails presented by prosecutors, Ho was asked by an associate to “intervene with the Chinese state” to provide Chad with military weapons to fight Boko Haram. In emails with other individuals, Ho also discusses passing on arms to Libya and Qatar and suggests that CEFC China Energy could help an Iranian company move sanctioned money out of China, according to prosecutors. On March 1 this year, respected Chinese financial news outlet, Caixin, published an explosive forensic investigation into the finances of CEFC China Energy, alleging that the organization was a house of cards, precariously stacked on loans to cover loans. CEFC China Energy said the report “had no basis in fact.” Days later, Ye was reportedly detained in China — and he has not been seen since. Once a big buyer, CEFC China Energy is now a big seller — its property is under the hammer, with a Chinese state-owned company taking control of many of its international assets. Ye’s downfall comes amid a wider crackdown in China on debt-ridden private companies. Earlier this year, Wu Xiaohui, chairman of Anbang Insurance Group, which famously bought New York’s Waldorf Hotel for $1.95 billion, was arrested for fraudulently raising billions of dollars from investors. In May, he was sentenced to 18 years in jail by a Shanghai court. “The government isn’t happy about how they’ve been conducting their affairs, particularly if they’ve been using it to move their capital out of the country,” says Rafferty, of the Economist Intelligence Unit, regarding over-leveraged companies. Two thirds of the company’s financing came from the state-owned China Development Bank. Today, Chinese state-owned giant CITIC has taken control of CEFC China Energy’s Czech assets. It’s an echo of an earlier Belt and Road deal gone wrong, in which the Chinese government took control of a port in Sri Lanka when debts to a Chinese state-owned bank couldn’t be repaid in 2017. Meanwhile, the whereabouts of Ye are unknown — and what charges, if any, he may face in China have not been publicly revealed.